Set in the 1980's, “Monga” centers around five boys (Mosquito, Monk, Dragon, White Monkey and A-Lan) who join the "Gang of Princes" who are tired of being pushed around. As the "Gang of Princes" rise in stature, they come into conflict with other gangs jealous of their rising power. 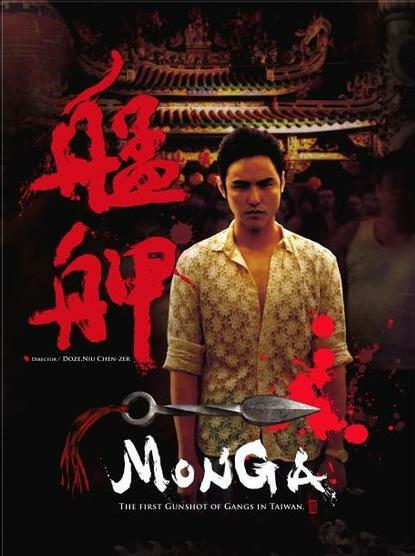 Movie title "Monga" refers to the area now known as the Wanhua District in Taipei.